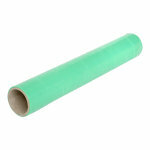 Self adhesive low tac protector which is suitable for glass, mirrors, UPVC, metal and work tops. 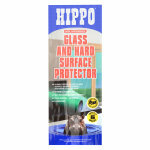 Hippo Glass Protector is a self adhesive low tac protector which is suitable for glass, mirrors, UPVC, metal and work tops. 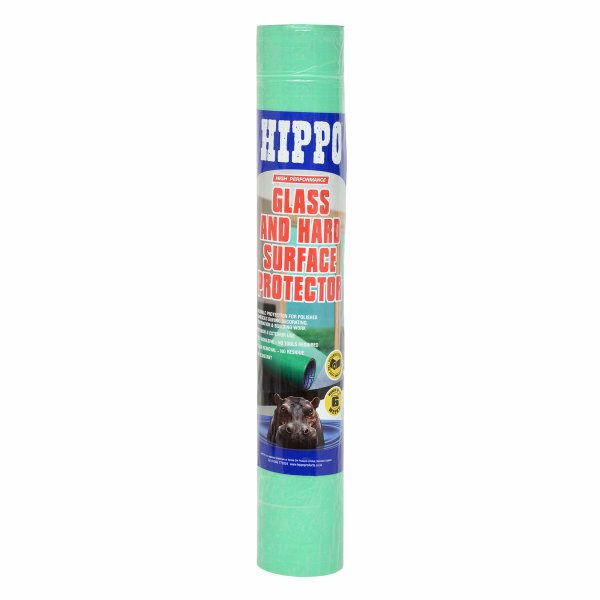 Ideal for use when decorating or renovating as it protects from paint, plaster, dirt, dust and scratches. 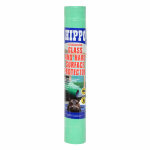 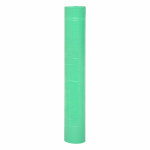 Removing this product is easy and it does not leave any residue.